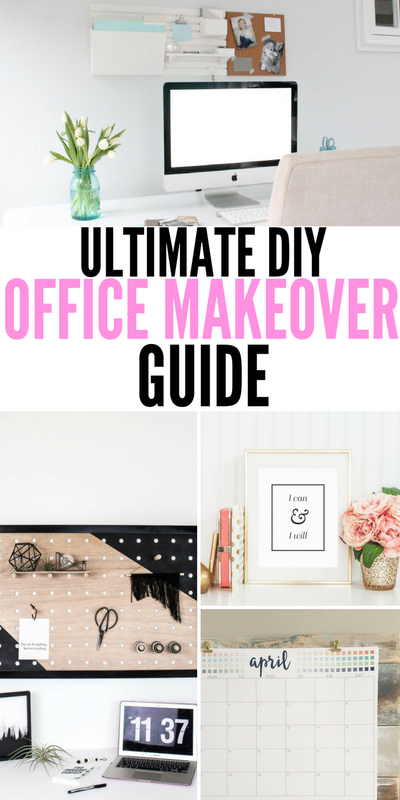 Whether you work from home or go to work each day outside the home, these office makeover tips might come in handy. From how to get your space organized, decor pieces for inspiration, and more. When you want into a clutter-free office that is warm and inviting it might help you work with a clearer mind. Plus, for me, an office makeover always gives me excitement to sit down and work in a new space. So I will break it down into areas for you to find what you need help with for your space. Maybe it is getting your papers in order, or finding a way to declutter the top of your desk. Or a few new decor pieces to make your space more inviting. Doing an office makeover isn’t always just for appearance purposes, there are some great reasons for the business. While it can be a mood booster, see all the other reasons why you might consider cleaning up your space. Clean space can improve productivity. Stay organized and lose fewer items in clutter. Eye appeal for clients and guests. Can leave inspirational quotes to inspire. Motivate you to enjoy working in a nicer space. Great tips and tricks on how to find storage to help reduce clutter. I love the holder she uses for storing supplies for projects she might be doing. Get all your paper organized and know right where it is with a good labeling system. Here is all you need to know about getting your paper, bills, and more organized in your office. Here are some secrets to keeping your office organized. 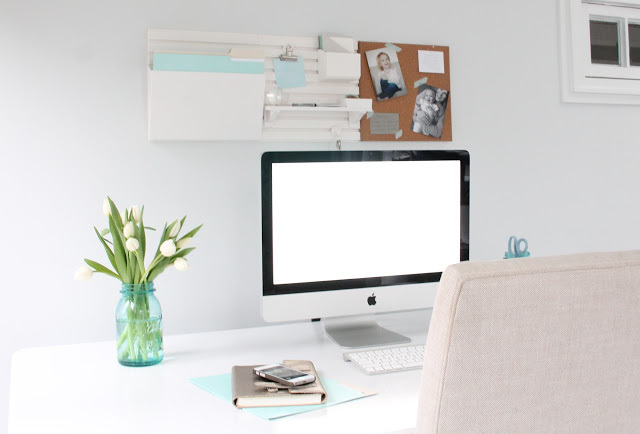 When you live by these secrets you can’t help but have a clutter-free workspace. Here is a great way to get rid of items on your desk and create a station above your desk. You can leave tasks to complete for the week, add pictures of your family, and have a place to store important papers you don’t want to lose. A very clean and organized look. It helps free up space. 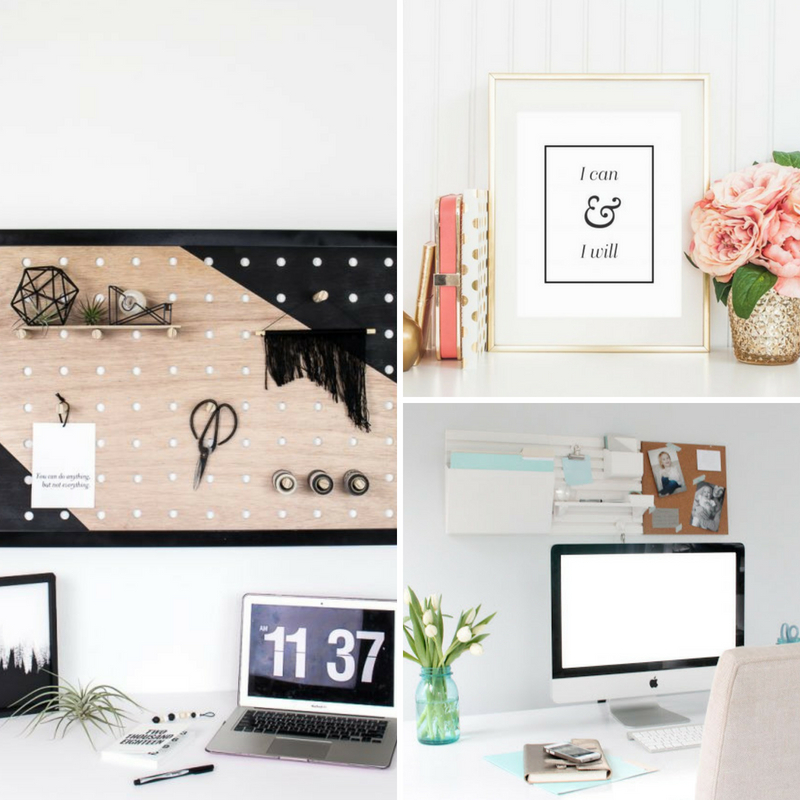 Here are some must-have organizational items to buy to get your office in order. Everything will have its own place and you will be able to work with a clearer mind. 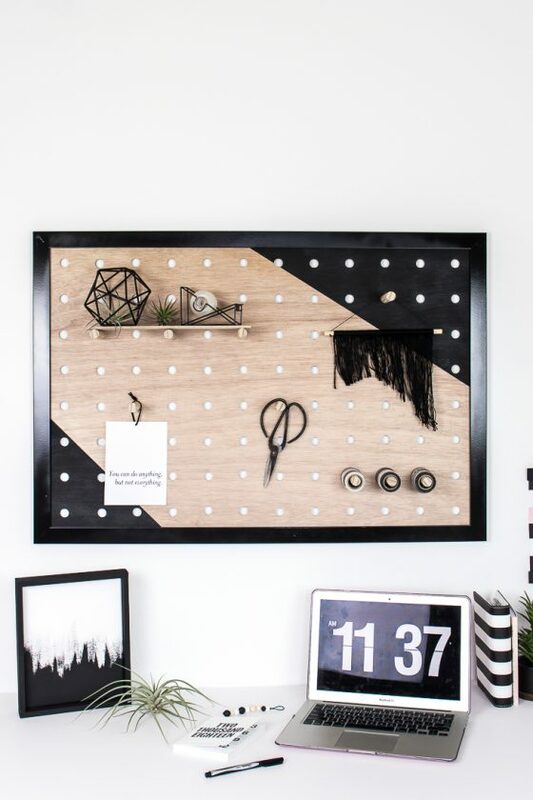 This giant pegboard is not only a statement piece for your office but it can also be a place to store your items and supplies. I love the black and wood look. If you want a more feminine and fun feel, check out these easy paper flowers to dress up your wall. It adds a really nice pop of color to the room to brighten it up. 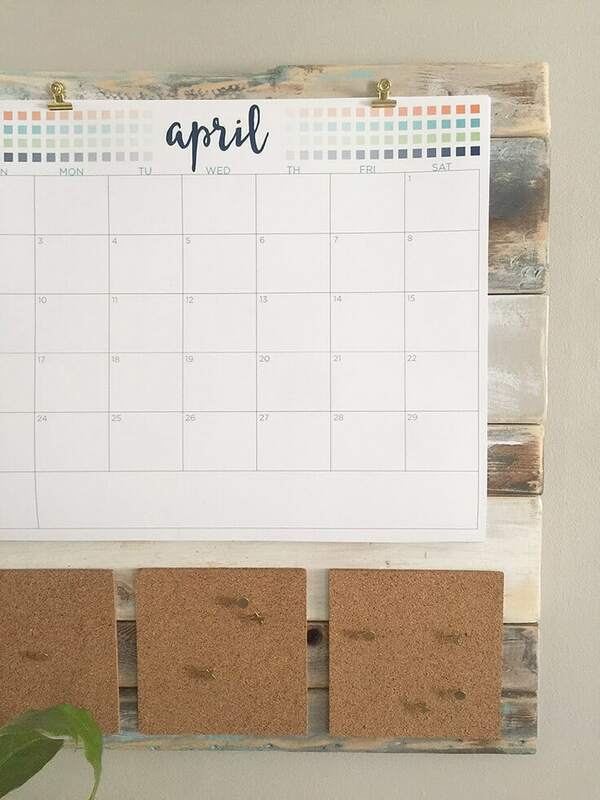 Love this shiplap command center, it adds an element of design but also helps you keep track of your calendar, little notes, and even inspirational messages if you want. Check out this brainstorming printable that is great to have on hand when planning new projects. It is a great way to keep things organized and then when you are ready to tackle the task you have it all on one sheet of paper. 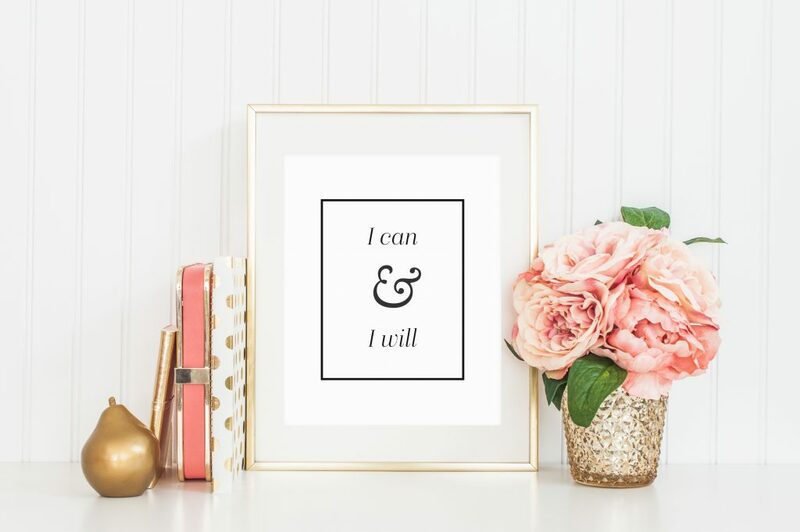 You need this inspirational printable office art that you can print out and frame. Keep that focus and willpower to do your best day in and day out. Get that farmhouse style office space all while sticking to a budget. 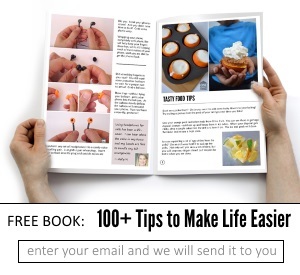 Here you will find how to get that look without using all your money to achieve the look.